erik: something's got to go. The following letter was handed to Erik Santos personally by Rowena Salido, Backroom’s new president, after he was told that Backroom was releasing him as an artist. Thank you for being part of Backroom for six years and seven months. Now that Backroom is moving towards a new direction and we are letting you go with best wishes, all of us will treasure the good things and learning we have gone through together. 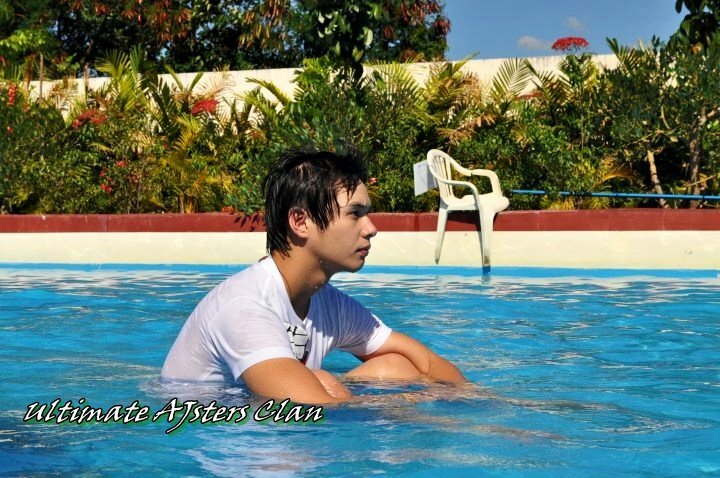 I’m taking a break from my management chores because Nanay needs me — being the most important reason among many others. But as I say thank you, I hope you find it in your heart as well to be grateful not to me but to the people (in the office) who were with you from the beginning. These are the people who gambled with you in the process, people who believed in the infinite possibilities, people who had so much faith in your talent. It’s a small thing that I’m asking you. Please say thank you to them. They are not perfect. But they truly have done so much for you, for me and for all of us. Let’s not forget easily. You are who you are because of your hardwork and talent, God’s guidance, the hardwork of many people, the support of the public, the press, and many others. Your story (as the Prince of Pop) does not start today. It started six years, seven months ago, long before your houses and BMW, long before your famous and beautiful friends, long before the designer clothes and shoes. For you to get to where you want, it is important that you don’t forget. Remain humble and simple. We are all on borrowed time and everything is fleeting. boy: helping and giving also gets something 'off' in reverse? 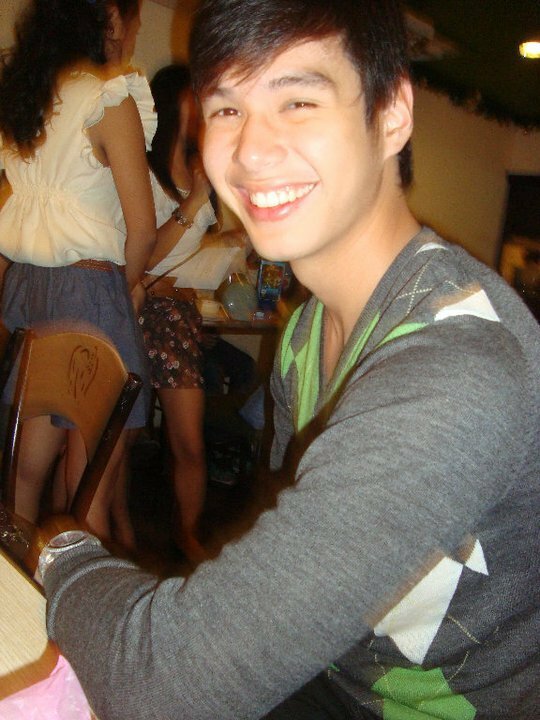 erik: he needs a private conversation now with kuya boy abunda. I wanted a peaceful ending after all Erik was not only my talent, he was a friend. And I don‘t fight with my artists. I don’t quarrel with my friends. It is not my style and it is not in my nature. I have been in the celebrity business long enough to know that everything is fleeting, that fame is ephemeral, that memories are short and fickle, that gratitude should either be mandated by law or integrated into the conditional cash transfer (CCT) program of the DSWD. But not always, I would constantly remind myself. There are those who love without conditions, there are those who are grateful even if they have given more than they have received. Some of the best people I’ve known are friends in the entertainment industry. After the meeting with the new Backroom management, Erik sought me out. We talked over the phone. I was disappointed and mildly angry but not seething. I told him that I didn’t want to go into details so that wounds wouldn’t be so bad, healing would be easier. I delivered the message that he said some bad things about me and the office. “Patawarin nyo po ako kung ano man po ang aking nasabi o nagawa,” he meekly pleaded. I accepted his apologies. I thought it was the beginning of the Peace Process in Iraq. But it was a chit-chat between friends and I understood. I do it. Others do it. 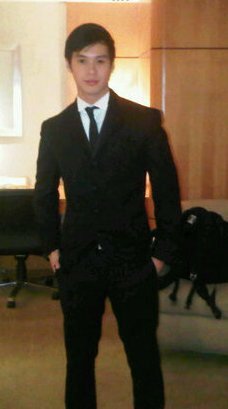 Then the flowers and notes came from the Prince of Pop for his subjects in the office and his former chief servant, who was me. Classy act, I murmured. 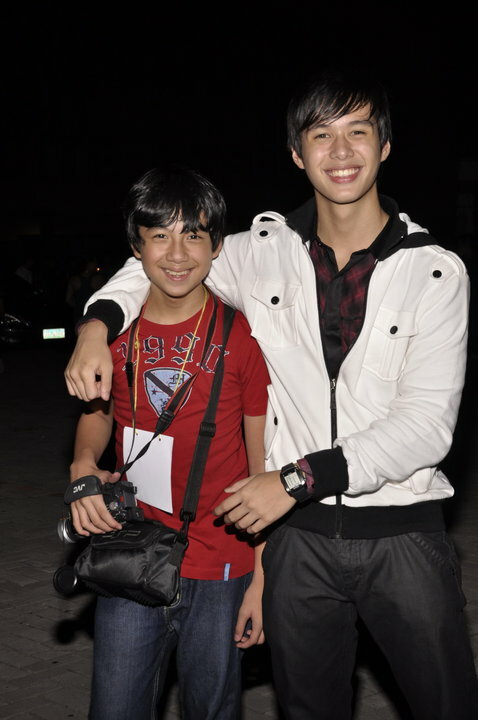 But then again I was told that he was whining, “Wala man lang nag-text nag-thank you, bakit? Nakapatay ba ako ng tao?” So the Prince of Pop was kvetching again because his subjects were ingrates and were sordidly déclassé for not responding properly to their master. It was time to go to (a just) war in red stilettos. It was time to tell the true story, and it’s a short, simple story. 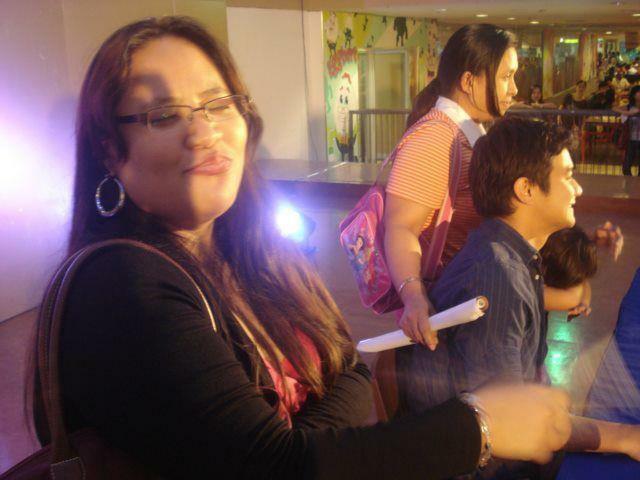 Erik Santos was badmouthing me and Backroom. “Mag-isa lang akong nag-iisip. 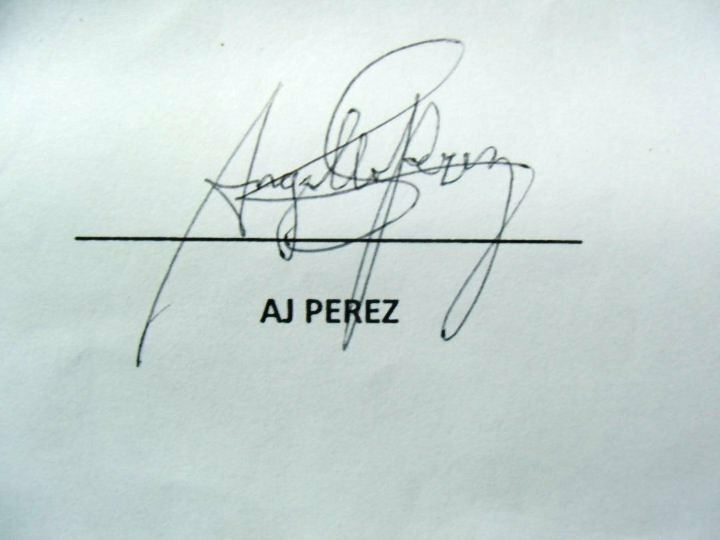 Wala naman nagpaplano para sa akin.” So everyone was a useless nincompoop watching him steer his career towards the Pacific Ocean. Backroom as a talent management office may not be the best. It has many failings and shortcomings. There was an incident on the Sunday show ASAP where he was being taken out of his production number. Of course, he raised hell. It was no way to treat anyone, more so the Prince of Pop. Unfortunately, there was no Backroom staff with him. “Mag-isa lang ako. 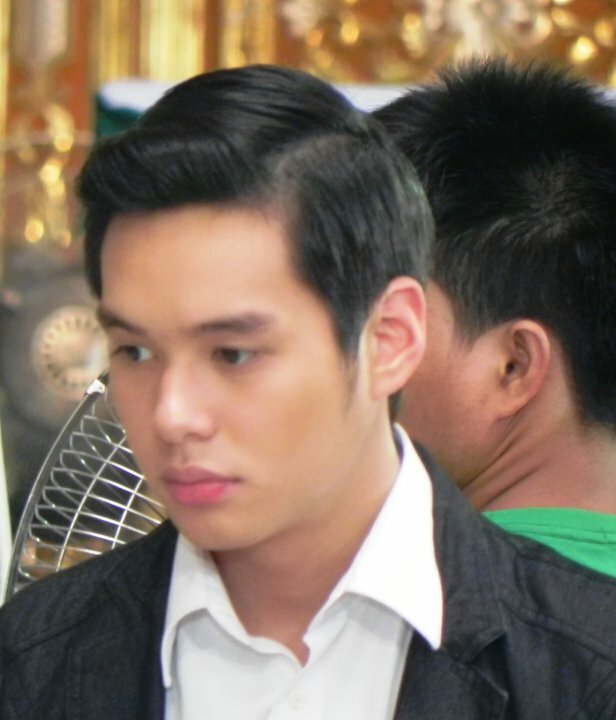 Para akong tanga,” he ranted. This was a valid complaint I told Rowena Salido. “Kung hindi ko pa tinawagan si Tito Boy, he wouldn’t have called Joyce Liquicia (business unit head for ASAP).” This one was a lie. I called Joyce after the incident was reported to me by Rowena, then I called Erik to let him know that I already spoke to Joyce. And then there were things he didn’t like in the office. 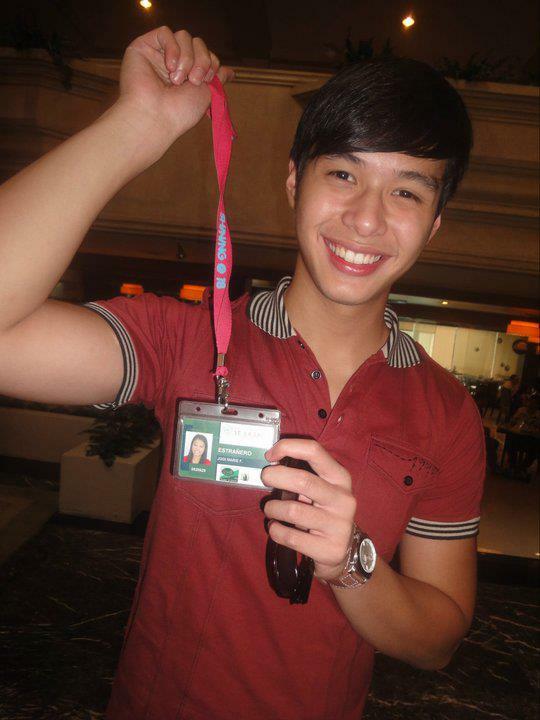 For out-of-town gigs, he didn’t like Andy because he snores, Bettina overpowers, Liza doesn’t mind him. He only likes Leo because he unpacks his luggage like a dutiful geisha. Having confirmed that he had been talking behind my back and against the office, we decided to politely release him. I took a break from Backroom because I want to take care of my Nanay. Backroom is now being run by the very people who helped me build it through the years — before and after Erik is long gone. That office is small and simple. It operates on no-frills policies. It takes care of its employees. It’s far from being a wealthy talent management house, but it is sturdy because it’s built on a solid foundation of love, humility and integrity. Even in pain, I still believe he is a good guy who works hard for his family. He is devoted to his mother. This is perhaps just a phase when we need to be shaken to be reminded that we all go back to dust in the end. After I’ve said what needs to be said, I forgive Erik. I also know in my heart that one day he will realize his little mistakes and learn from them. I also wish that he finds it in his heart to forgive our little sins borne and burnt out of too much zeal and love for the people we work for. 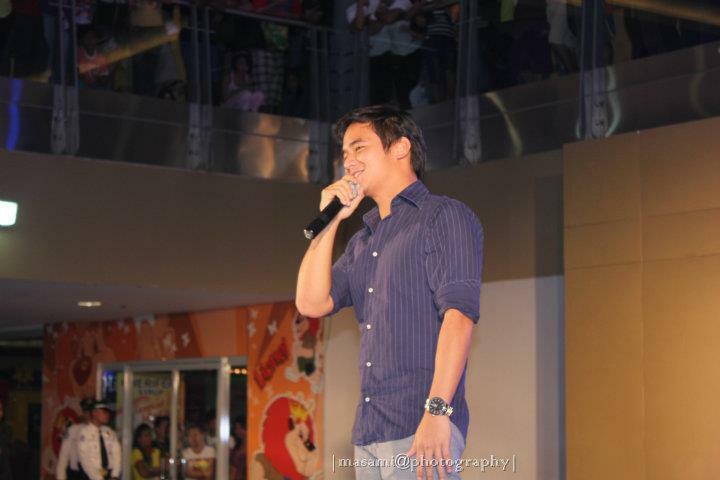 jm... sings LIVE in Cebu City. “miabut ka na diay”, DUMATING KA NA PALA in tagalog. 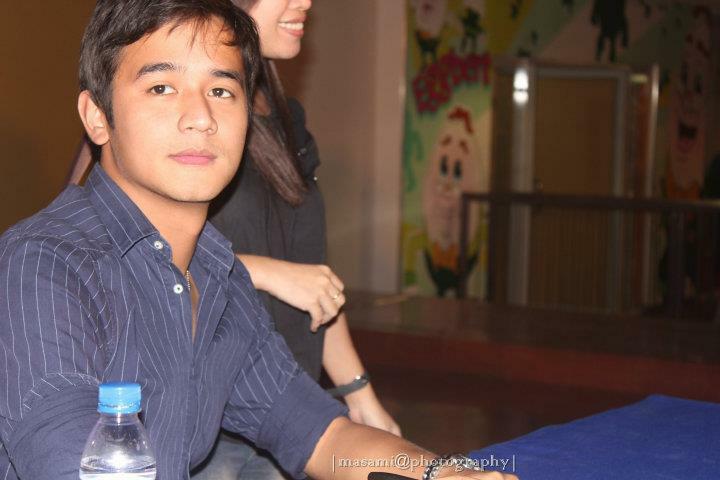 Oo, dumating ka na pala, Mr. Jm de Guzman sa Cebu City. Isa sa pinakamaganda at pinakamasayang lugar sa Pilipinas. And again, you conquered the land. 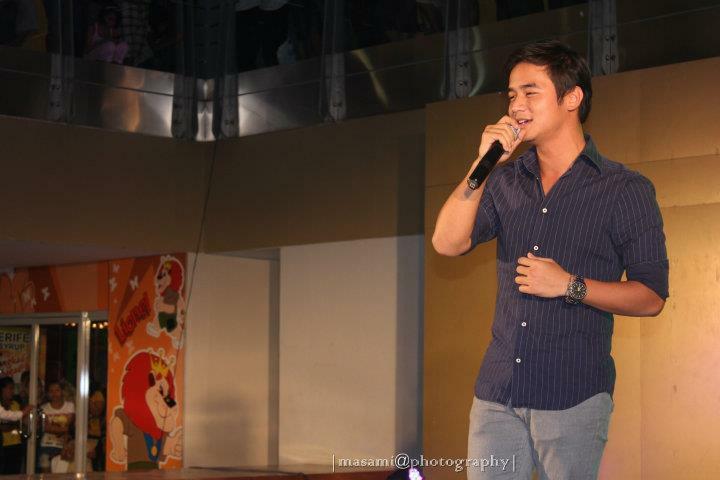 JM de Guzman, in photos in the land of smiling faces, sincere friends & people and loving hearts: CEBU, here came JM! 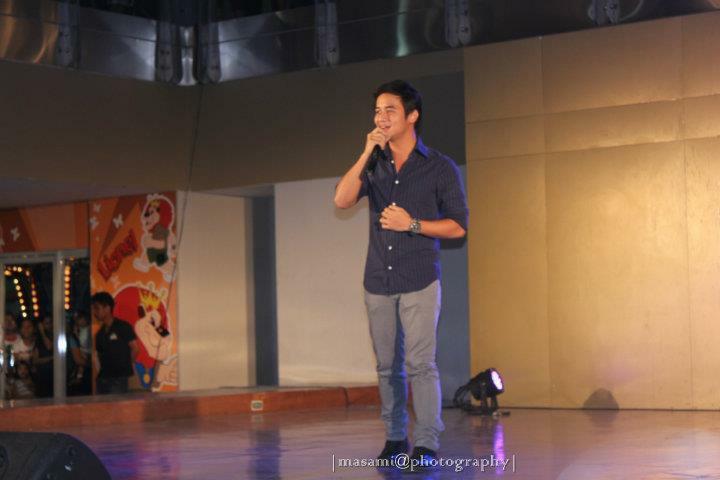 jm… sings LIVE in Cebu City. 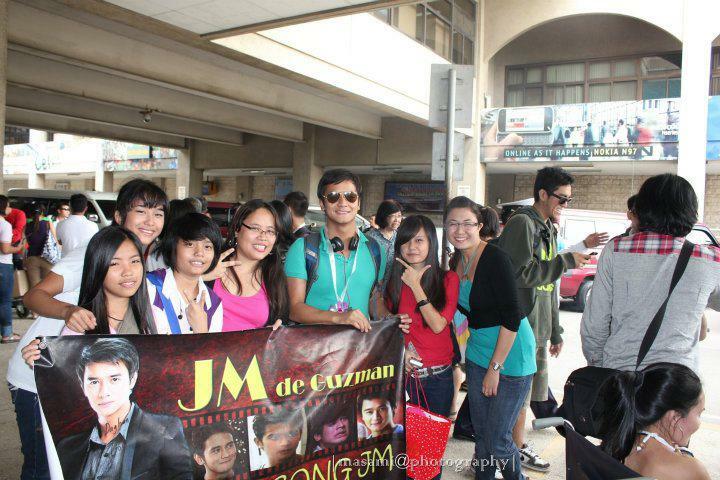 jm’s hukbong jm fans (cebu chapter) welcomed him at the cebu airport. 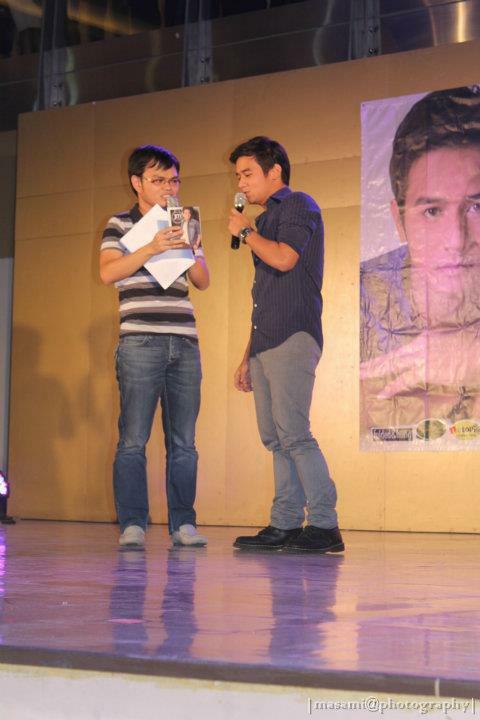 jm at his cebu mall show, being interviewed by a cebuano host. 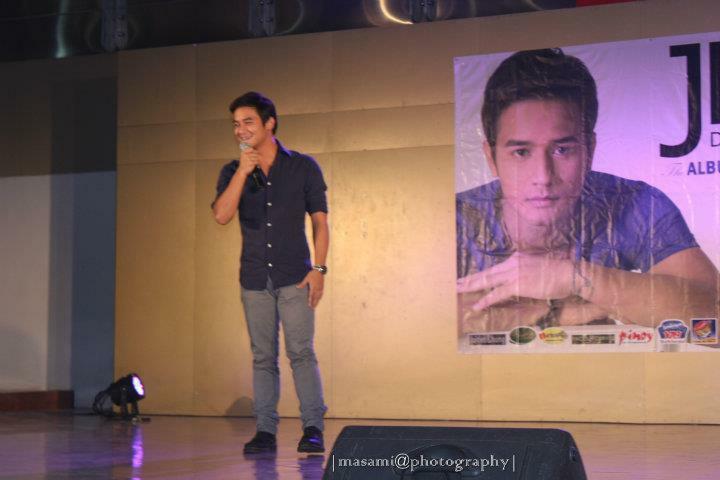 jm’s cebuana fans hold-on tight with the jm posters! 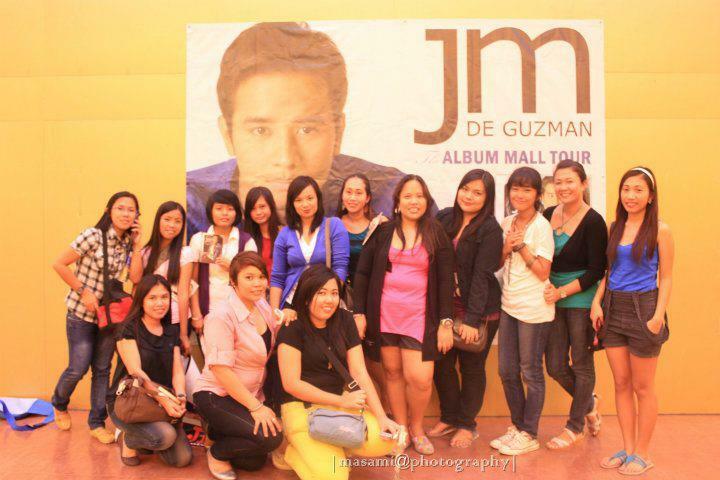 jm’s hukbong jm (cebu chapter) rocks!!!! 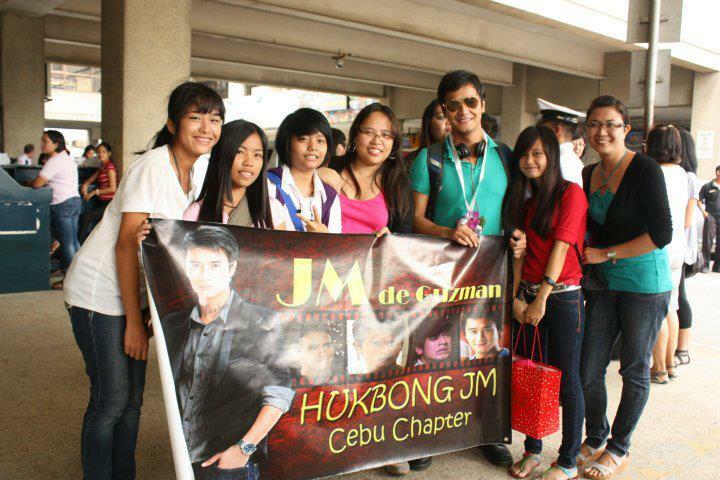 jm's hukbong jm fans (cebu chapter) welcomed him at the cebu airport. 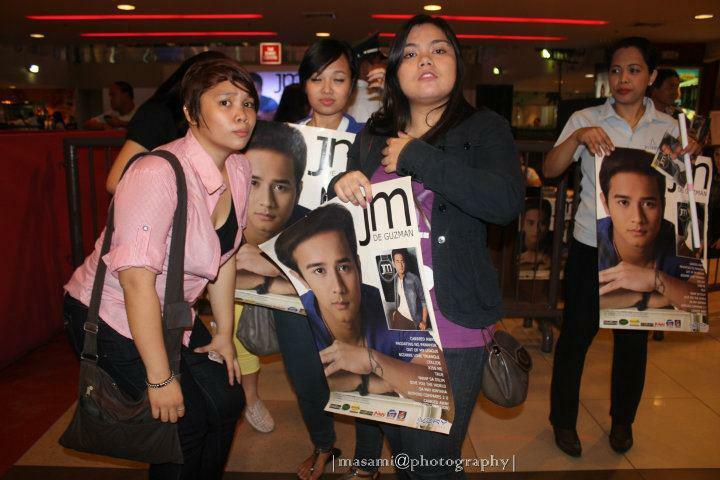 jm's cebuana fans hold-on tight with the jm posters! 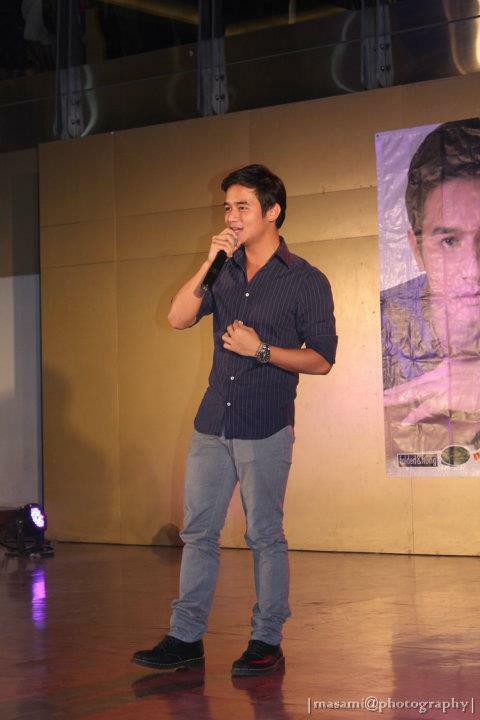 jm's hukbong jm (cebu chapter) rocks!!!! -ninoy aquino (a filipino hero). 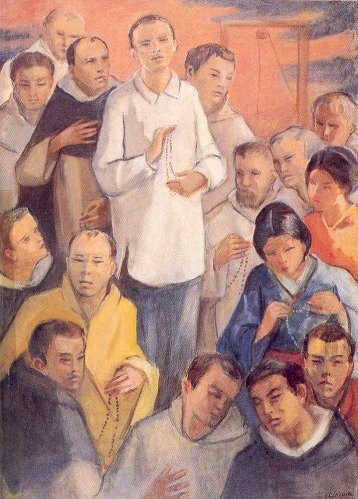 the blessed lorenzo ruiz (beatified by pope john paul II), the first filipino saint, together with the other martyrs. 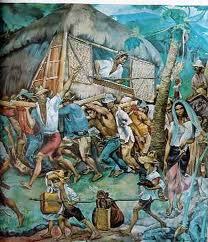 the “bayanihan” image/symbolism of THE TRUE FILIPINO SPIRIT! the "bayanihan" image/symbolism of THE TRUE FILIPINO SPIRIT! Now, we can indeed and very-well show to the world- that Filipinos are not just ‘domestic helpers”! 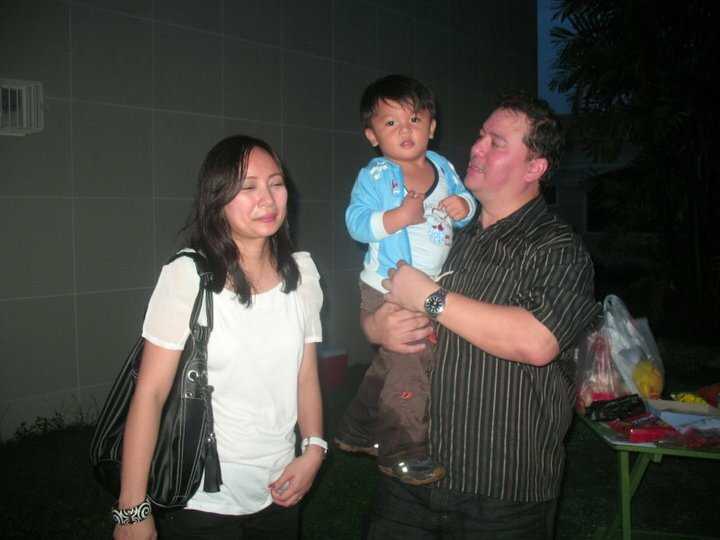 Filipinos could compete globally. They could withstand the ‘tests of time’. And their “humble greatness” is one outstanding and remarkable trait that no one could ever imitate. Sip & Sip has compiled a list of his “First Filipinos”. First, in their achievements. First, in their ‘originality’. First, in their greatness. The choices didn’t only look upon the impact they created internationally, but more on their homeland Philippines, which was the greatness they imparted among their fellow Filipinos. That, they have served their own countrymen with the very best! Hope you all enjoy reading my list! 1.) The Blessed LORENZO RUIZ- The First Filipino Saint, beatified by Pope John Paul II. 2.) DR. JOSE RIZAL- The Greatest National Hero of the Philippines. 3.) BENIGNO ‘NINOY’ AQUINO- The First and the Greatest Real Filipino Hero & Martyr. 4.) GLORIA DIAZ- The First Filipina to win the title of Miss Universe ( in 1969). 5.) LEA SALONGA- The First Filipina to ever become the ‘main LEAD star’ of a Broadway musical play in Hollywood (Miss Saigon). 6.) BRILLANTE ‘DANTE’ MENDOZA- The first Filipino director to win a grand Best Director trophy at Cannes International Film Festival. AND ON THE SEVENTH POSITION OF MY CHOICES FOR THIS PERSONAL LIST OF MINE IS NO LESS THAN: Mr. 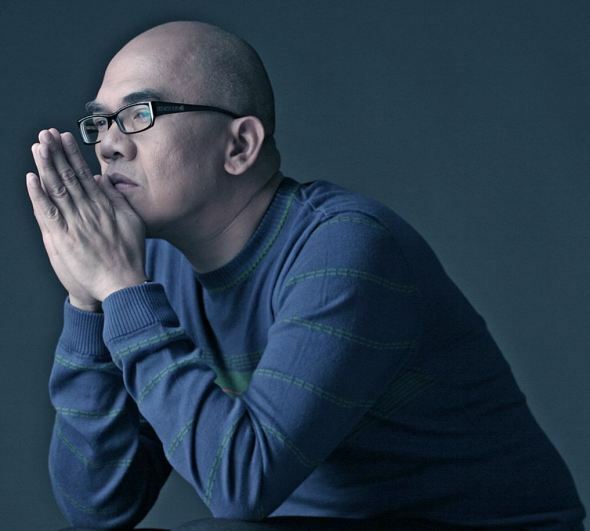 BOY ABUNDA- The First Real Filipino Advocate & Inspiration for Filipino LGBT’s (Lesbians, Gays, Bisexuals & Transgenders). 8.) President NOYNOY AQUINO- The first President of the Philippone Republic who was the son of the first female President of the Philippines (Cory Aquino) and a beloved filipino martyr & hero- (Ninoy) as his father, to ever become a President himself also. 9.) Sen. RAMON ‘BONG’ REVILLA, JR.- The number one Philippine Senator who’s so loved by the common masses. 10.) Gov. VILMA SANTOS- The First Filipina movie actress who transformed herself into becoming a very good political governess (she’s now a well-loved provincial Governor in the province of Batangas). 11.) FLASH ELORDE- The First and the Greatest ‘Original’ Filipino Athlete. 12.) DOLPHY- The most remarkable & Greatest Filipino Comedian. 13.) JUAN LUNA- The Very first Internationally-Renowned Filipino Painter. 14.) ALEX TIZON- The Greatest & The Very first Filipino Journalist to ever win a Pulitzer Prize in Investigative Reporting (1997). 15.) Gen. CARLOS P. ROMULO- The first Filipino general who became the President of The United nations General Assembly (1949). 16.) PILITA CORALES- The first ‘Asia’s Queen of Songs’ is a Filipina. 17.) MELANIE MARQUEZ- The First Filipina Supermodel. 18.) FANNY ‘TF’ SERRANO- The first Filipino Gay Actor & Celebrity Hairresser & Performer who abled to uplift the standards of every ‘Gay’ (Homosexual) Filipino in terms of respect and “beauty artistry”. 19.) Dr. FE DEL MUNDO- The first Filipina to have entered the prestigious Harvard School of Medicine (1936). 20.) 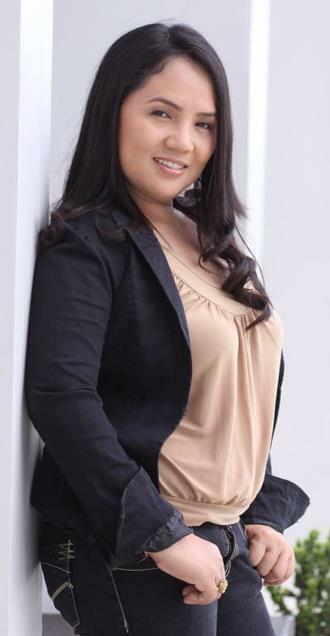 LOIDA NICOLAS-LEWIS- The first ‘listed in Forbes Magazine’ in terms of wealth- known to be the richest Filipina businesswoman based in the U.S.A. 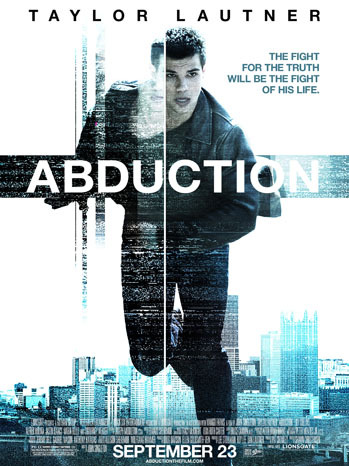 While Taylor Lautner has earned countless fans and admirers through his role in The Twilight Saga, he will attempt to show the world a new side of himself in the Lionsgate action-thriller, Abduction. The Hollywood Reporter spoke with the 19-year-old’s co-stars at the film’s Hollywood premiere, who detailed the commotion surrounding their Pittsburgh set and how Lautner adjusted to his new role of leading man. “He’s a sweetheart. 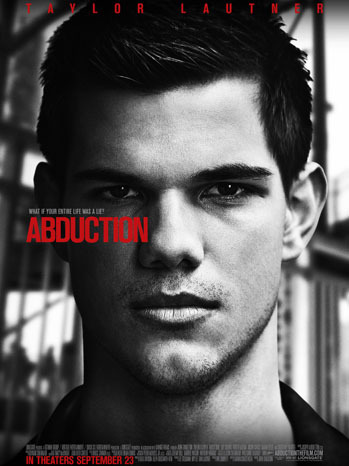 He’s a really, really nice guy,” gushed Antonique Smith, before likening Lautner to a young Tom Cruise. 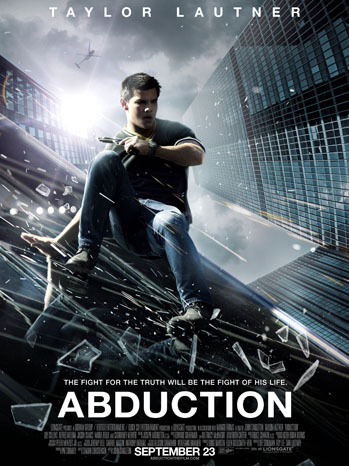 Lionsgate president of motion pictures, Joe Drake, echoed Smith’s observation. 2011 Miss Universe third runner-up Shamcey Supsup. MANILA, Philippines- Shamcey Supsup has finally revealed who coined the name for her trademark strut during the recent Miss Universe pageant. In an exclusive interview with Korina Sanchez on “TV Patrol” Friday, Supsup gave the credit for the phrase “tsunami walk” to one of her friends. Upon her arrival in the Philippines a few days ago (fresh from winning third-runner-up at Miss Universe), Shamcey was warmly welcomed by her fellow “kababayans” in a dashing motorcade arrival from the airport. 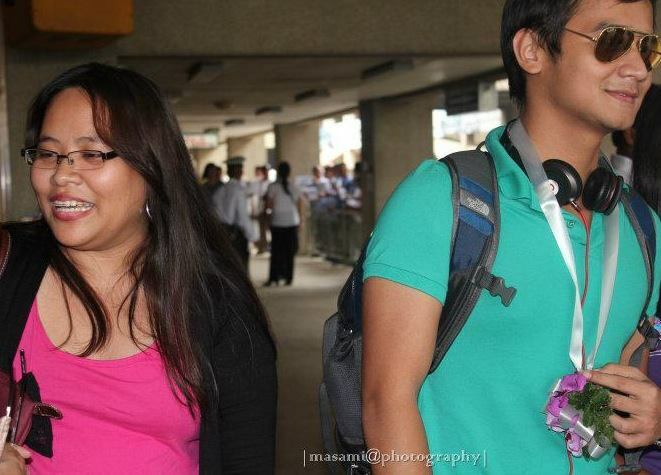 shamcey at the motorcade upon her arrival back to the Philippines. 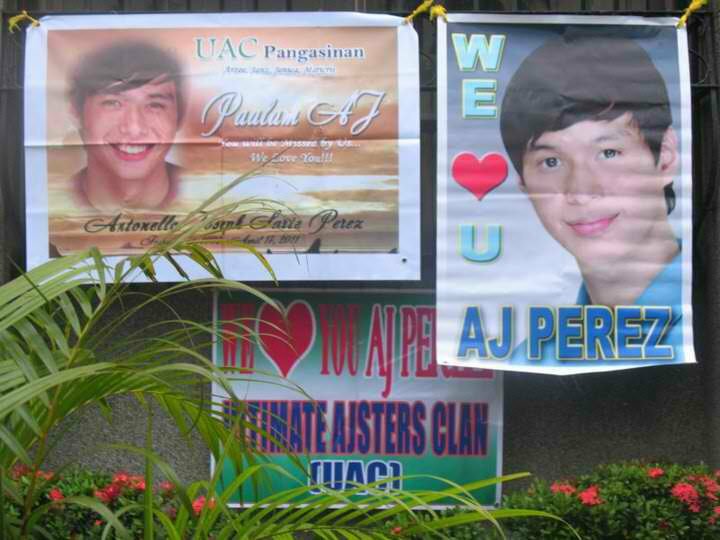 shamcey was warmly welcomed back by her "kababayans". She denied she had plans of joining showbusinesss, as she declared that being a part of Philippine acting and performing business is not her priority at this time. 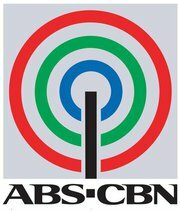 But rumours still persist that Shamcey is being offered by the Kapamilya network to be a part of the roster of talents of ABS-CBN channel 2. 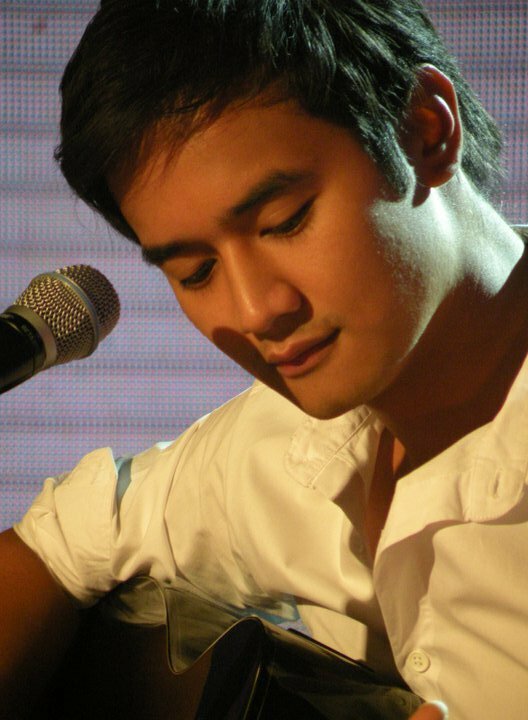 ELY BUENDIA cannot just die on us. This holds true even after the glory days of his phenomenal 90’s band ERASERHEADS. Ely who is now frontman of PUPIL, is obviously rocking his way again to Pinoy Rock stardom via PUPIL’s latest hit 20/20 which is now on its 4th week at Philippines Hit Charts and Pinoy MYX Countdown. Pupil’s remarkable and steady rise has paved way for die hard Ely Buendia fans’ clamor to enjoy more of his music and artistry. With equally enigmatic and talented bandmates Yan Yuzon, Dok Sergio and Wendell Garcia, PUPIL starts to round the country and will rock their Cebuano fans on October 1, Saturday, 8pm, at the Dalaguete Sports Complex in Dalaguete, Cebu. 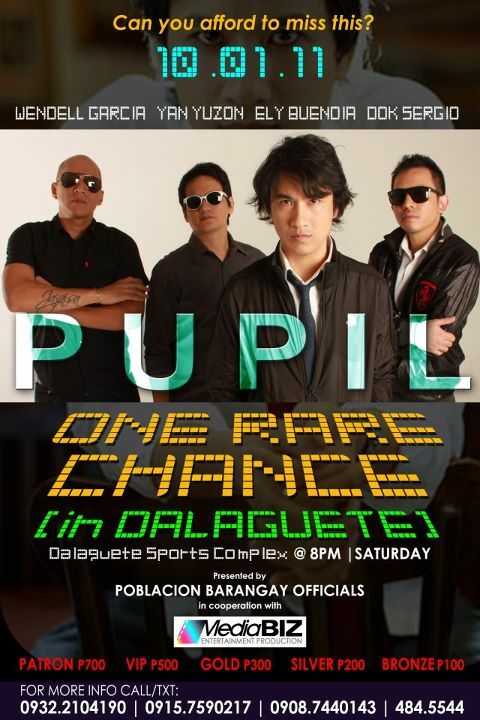 The concert aptly titled ONE RARE CHANCE: PUPIL IN DALAGUETE, CEBU is produced by MediaBiz Entertainment Production, an events and entertainment company that has produced concerts for some of the biggest names in the local music industry. mrs. mellany selario zambrano of mediaBiz. Mellany Zambrano, MediaBiz head, who is also a native of the town ties up with the Poblacion Dalaguete barangay officials led by Barangay Capt. Ernesto Tangpos, Kagawads Dimple Almagro and Andree Alfred Navarette, to make sure that Dalaguetnons get a rare treat to highlight the town’s Poblacion fiesta..
Kyleville Resort Bar & Restaurant, Medianet Biz World Inc., Sunstar and Super Balita. Tickets to the concert are priced at P700, P500, P300, P200 and P100. 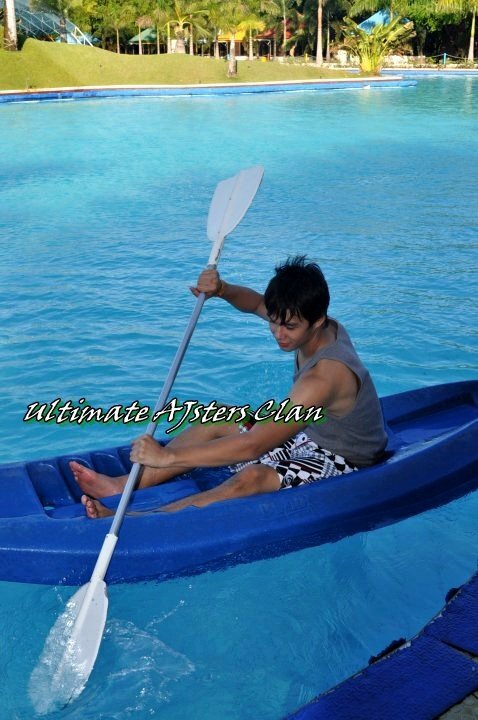 For details call 0922104190, 09157590217, 09087440143, (032) 4845544.